The exercise book for the B1 and B2 classes. 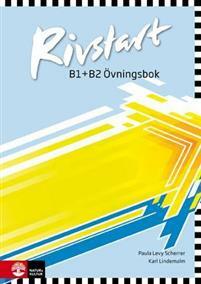 It is together with the text book a great tool for improving your Swedish. It also gives you access to additional online content such as audio tracks and extra exercises to study on your own.